Fort Wayne's Very Own LGBT Ava Zinn | Official Web Site > News > CrimeTrak > AVA ZINN BURGLARIZED! 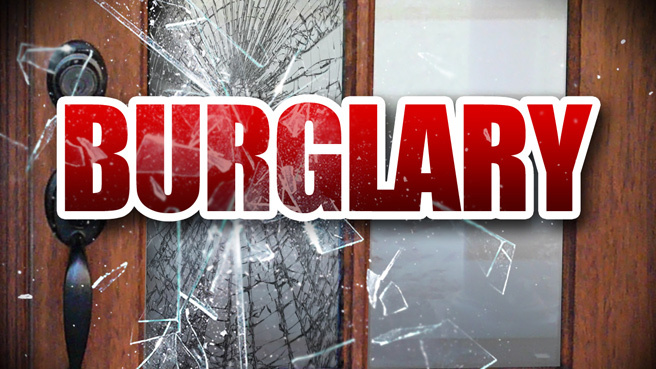 On the morning of 23 January 2018, an unoccupied daytime burglary occurred at my home. It may not have been perfect conditions and when I returned, it was another nightmare as things of value were thrown in the dumpster without my consent. The crime was done by a mental health organisation by gaining access and unfortunately they have a serious crime called residential entry. It was reported to local (Marion, Indiana) police after employees from the organization left. The employees were confronted three times and I did not like their response and tried to resolve this but to no avail. What was taken were two garbage bin fulls of steel cans I as saving to trade in for cash (and that was money that could’ve went towards buying my first vehicle), a digital camera and related equipment used to tape and produce Vote for the Girls USA, Vape Back, and other Aeverine Zinn Digital Media and Entertainment productions, Mongolian several other items that had significant sentimental and salvageable value totaling no more than $25,000. This is an unbearable significant loss for both yours truly and Aeverine Zinn Holdings. Although no one deserves to be victimized like I did despite everything I could’ve done to prevent all of this from happening. I will personally offer a $1,000 (Vape Bar & Grill Ava Zinn credit) reward for information that leads to the arrest and conviction or equivalent. I will press charges for the organization to be prosecuted to the fullest extent of Indiana law. I will hire an attorney that specializes in civil matters and/or landlord-tenant laws in Indiana. The bottom line and a lesson learned that organization chose the wrong client to mess with, per se. If you want to donate via PayPal, GoFundMe, or in person, please contact me personally at aeverinezinn@icloud.com.